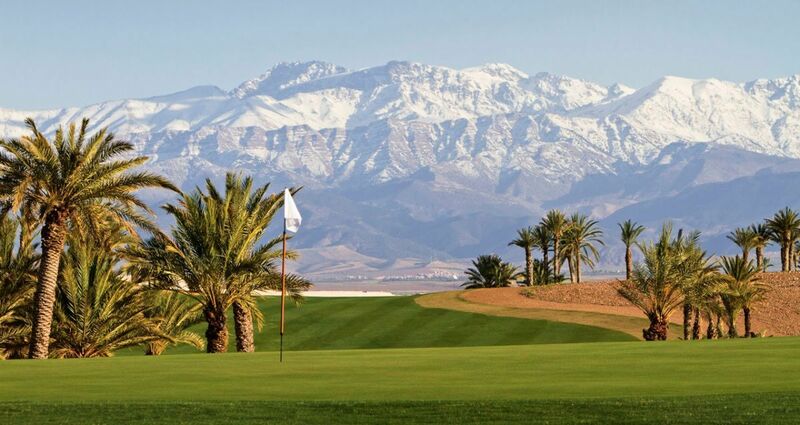 A Par 72, 6,214 m championship length course capable of hosting major professional tournament. 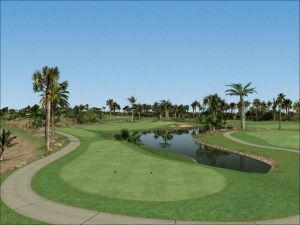 Each hole proposes various tees allowing players to vary the length of the course and adapt it to players of all levels. 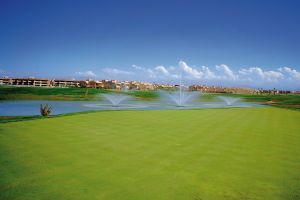 7 water hazards increase the technical interest and create a striking contrast with the surrounding arid environment. 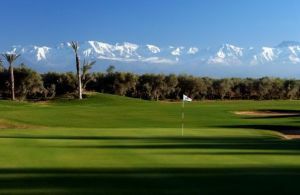 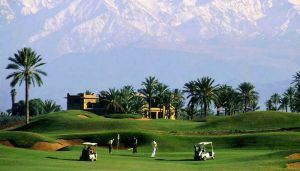 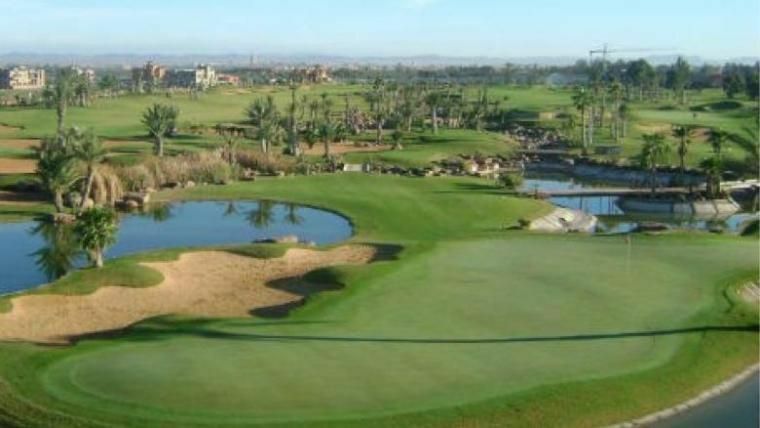 Golf de la Palmeraie (9 t/h) - On Request is not yet in our pool of Golf Courses for orders.